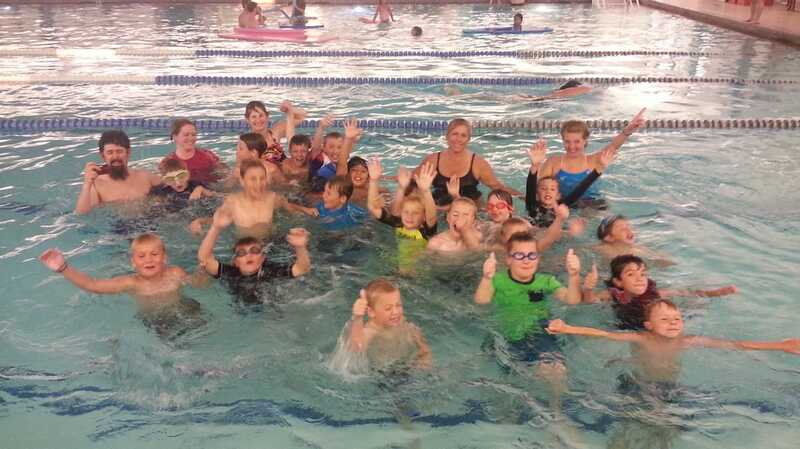 ​​​Tigers, Wolves, Bears, and Webelos, Arrow of Light scouts can earn their Aquatics adventure by participating in the aquatics night at the Bozeman Swim Center. We will have two sessions, one hour each. One from 6:15 to 7:15 and one from 7:30 to 8:30. Cost is $3. We have two lanes reserved so space is limited. Scouts should be at the poolside at 6:15 and 7:30. Sign up now!